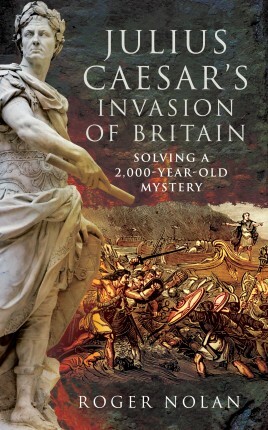 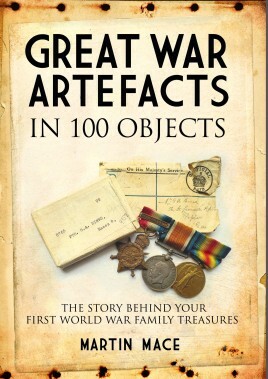 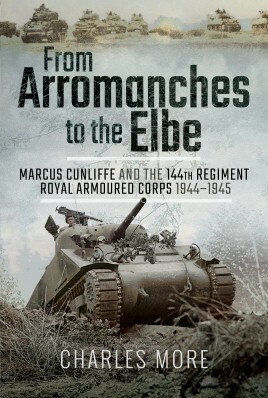 Frontline Books produces military history publications across all eras and subjects, from Ancient Greece and Rome to the two world wars and the conflicts of the twenty-first century. 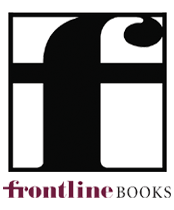 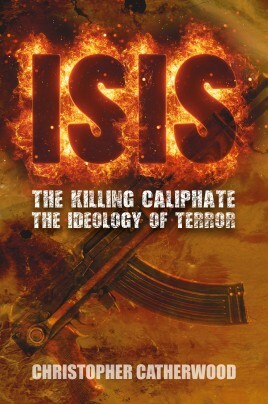 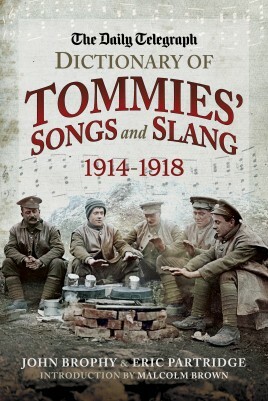 Frontline Books lead the way in many fields, producing numerous ground-breaking works. 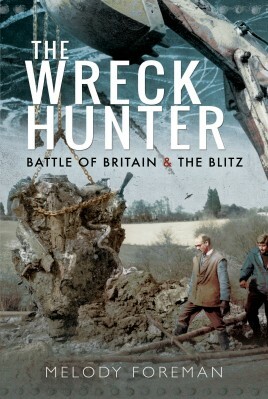 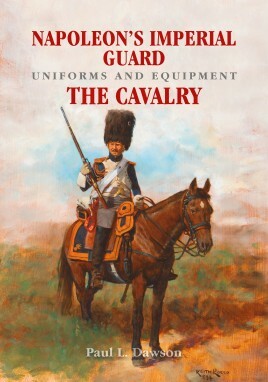 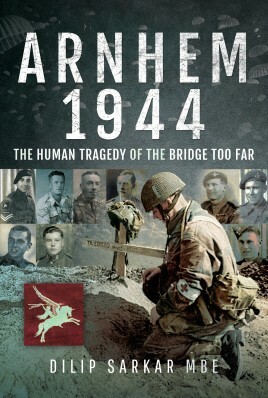 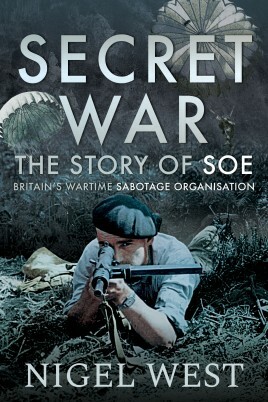 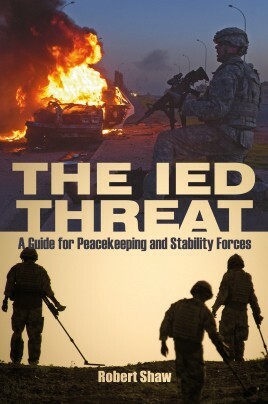 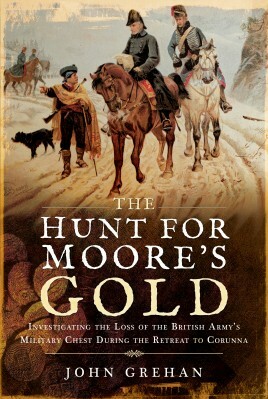 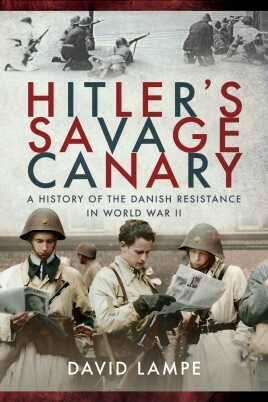 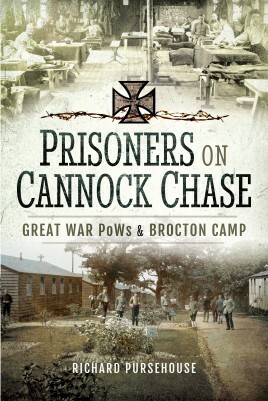 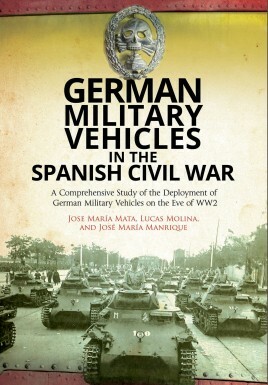 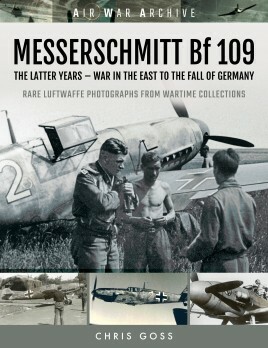 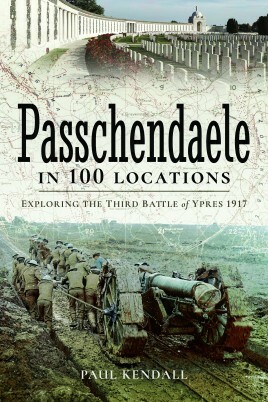 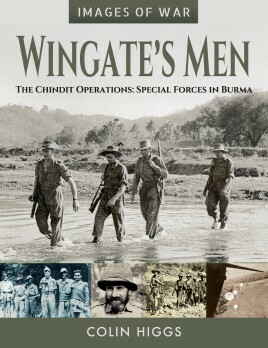 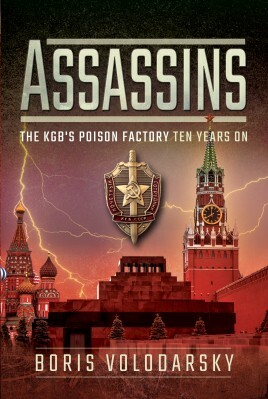 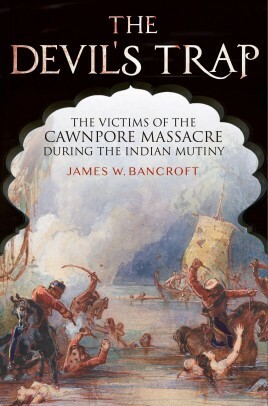 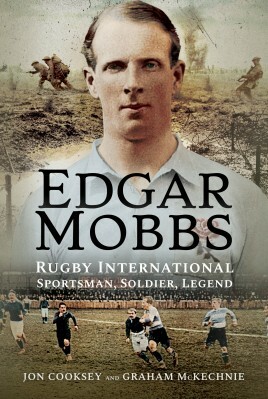 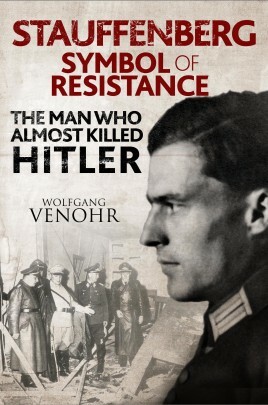 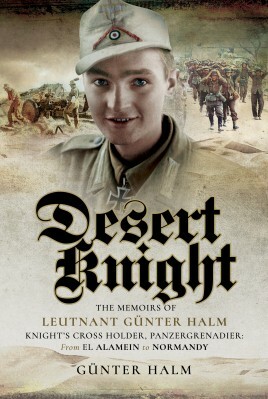 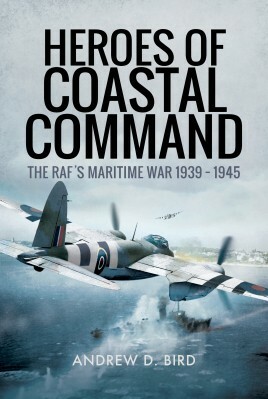 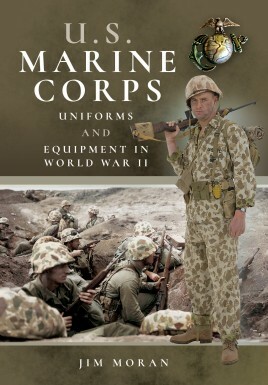 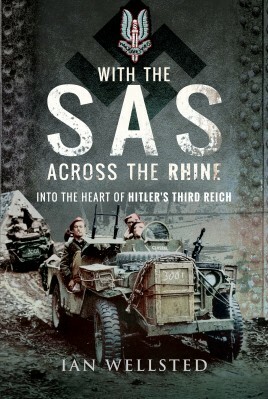 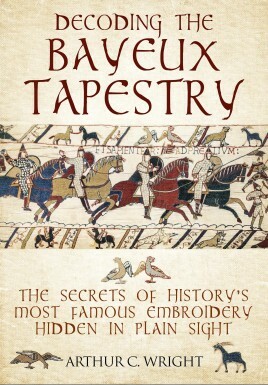 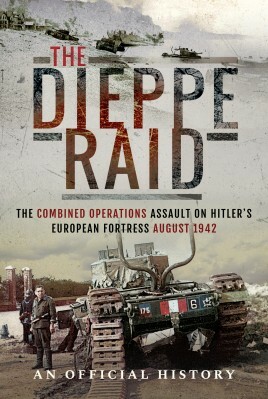 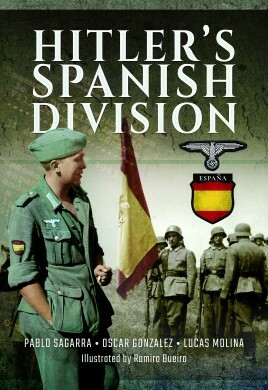 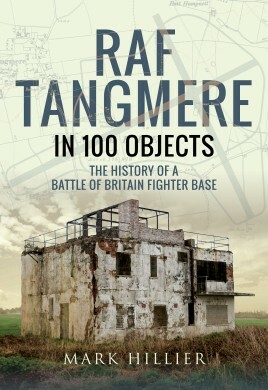 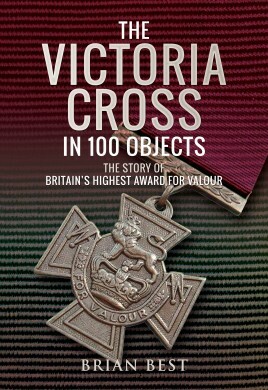 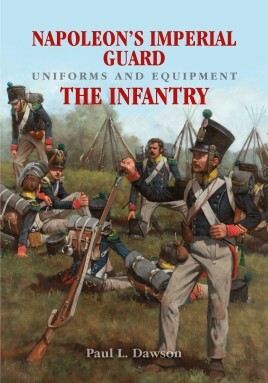 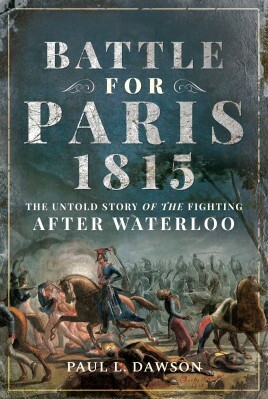 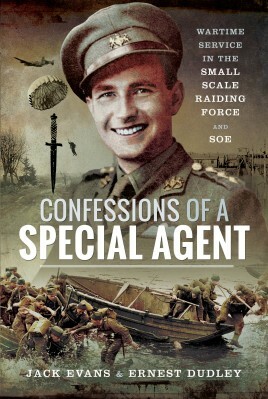 With an emphasis upon detailed research and stylish presentation, Frontline Books has acquired a well-earned reputation as publishers of high quality military history.